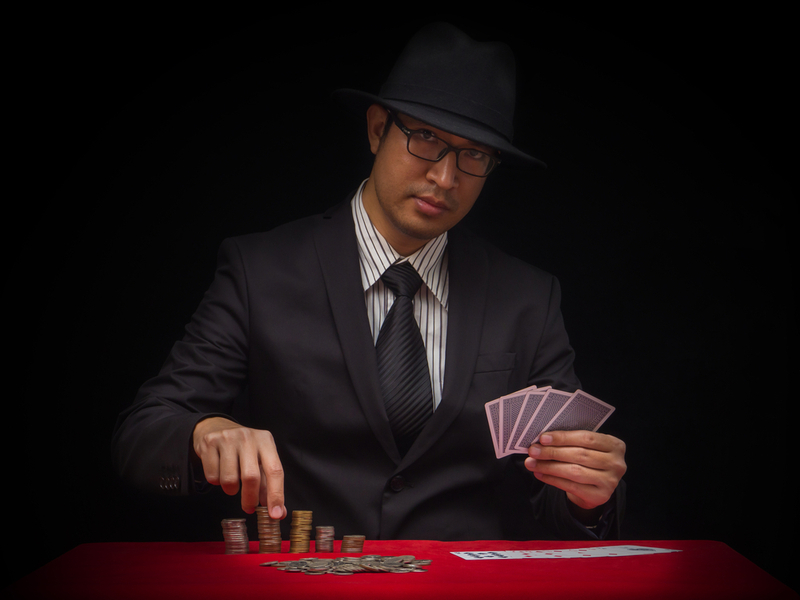 Home Poker Do you think it’s time you amped up your poker game with a poker coach? Online poker in the UK is an increasingly popular form of entertainment, there are an increasing number of UK online casinos, and an increasing number of players looking for poker coaching in the UK. Once you have mastered the basics, it can seem that there are so many things for you to learn that you just don’t know where to begin. Articles focusing on poker tips for beginners can only take you so far. This is where the use of an online poker coach can help. Your coach can make suggestions to you, help you decide what aspects of the game to work on first, and give you meaningful guidance in those areas. Poker coaching is exactly what it sounds like: the use of an experienced player, skilled in teaching the skills of the game, to improve your abilities. In poker, coaching sessions come in several forms. Coaching sessions most often take place over Skype or screen-sharing and chat software. In this method of coaching, the player uses tracking software to record every hand played and its outcome. The player and the coach then review the data together, and the coach will help the player identify bad decisions made and situations where play should be more or less aggressive to improve the player’s overall win percentage. As in database review, the player uses software to record hands, in this case in the form of video via screen-capturing software. The coach reviews this video and makes notes. Then the coach and the player watch the video together and the coach, again, makes suggestions as to where play can be improved, and how. These sessions involve the use of screen-sharing software and real-time chat between student and coach during real games, played at real stakes. The sessions can take two forms, ‘sweat’ the student, in which the student plays hands, or ‘sweat’ the coach, in which the coach plays hands. In a sweat the coach session, the coach plays hands at his normal stakes. The student watches and can ask the coach for explanations of any decisions he does not understand. This provides an insider’s view of the thought process of a successful high-stakes player, without putting any pressure on the student, as his own money is not at stake. In a sweat the student session, on the other hand, the coach watches the player play hands, at his normal stakes. The coach will provide advice on how to play hands, and help the student hone his thought process and decision making skills. Because it is the student who plays, he is free to make any decisions. In the event that the student plays contrary to his coach’s recommendation the presence of the coach can provide real-time analysis of how things might have gone, had the coach’s advice been followed. Sweat the student sessions are the most common form of poker coaching. How do I find a poker tournament coach? If you are convinced of the value of coaching, you will have to find a coach. Before you begin your search, however, there are several things to consider. First, consider which aspect of play you would like to work on, whether that is your betting strategy, your psychological skills in reading the other players at the table, or even just developing your patience and discipline. All are essential skills for a poker play, but each is different, and improving them requires different skill sets. Also consider the stakes you are playing at. A coach who normally plays for very high stakes may be intimidating, and may also be less helpful to you than someone who plays only slightly higher than your level, since the stakes involved change the nature of the game considerably. Finally, it is important to consider your coach’s personality, not only in interaction, but also in playing style. This is a person you will be spending a great deal of time interacting with, so it is important that your interactions be pleasant. It is also important that your coach can give you playing tips that will be effective for you and your preferred playing style. Not every strategy will work for every player, after all. Having decided what you are looking for in a coach, look on the larger online poker communities to find your coach. There are hundreds of coaches out there. Look for recommendations from other players, see who comes highly recommended. Of course, also do your own research. Most established coaches will have websites of their own, which will give you further insight into their coaching and playing styles, and which will help you narrow down your search. Having narrowed your list down to a few candidates, the next step is to reach out to coaches directly. Tell them what you are looking for, in terms of which games you play, what your preferred playing style is (if you know), and what you are looking for help with. Also ask about how the coach conducts his sessions. Good coaches will be responsive and friendly, and be able to answer your questions easily.